Aura Sustainability directors, Dave Pearce and Roger Kerrison, are experts and leaders in the field of sustainability. They engaged in public speaking around the globe at various confernences and are available to speak at conferences, seminars and workshops. 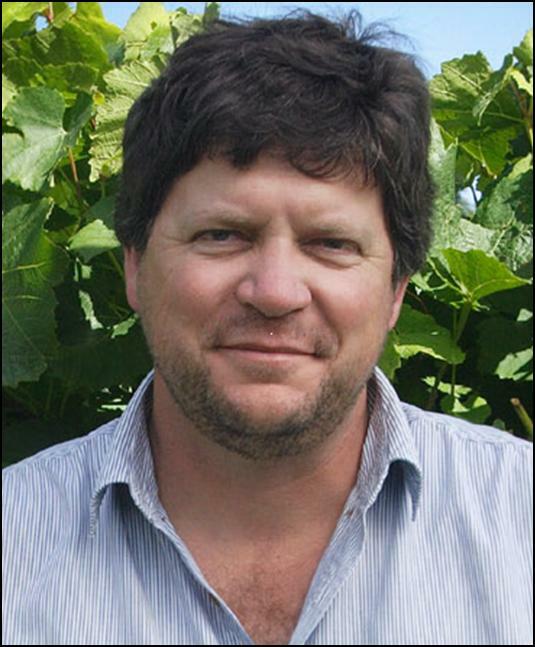 Dave Pearce is one of New Zealand's most distinguished winemakers. 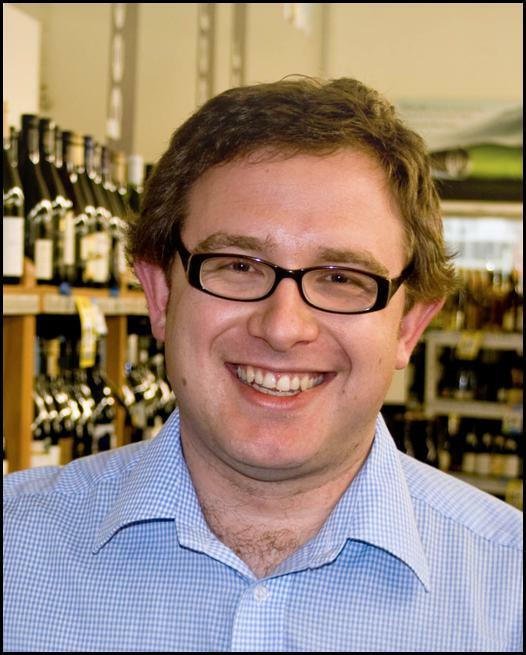 When he isn't making wine for Grove Mill he is also Chairman of Aura Sustainability. Dave's involvement with Aura allows him to expand his concepts and philosophies around sustainability and share them with a wider audience. Dave has presented in the UK, Australia, Kenya and New Zealand on a broad range of sustainability subjects ranging from sustainable business development, carbon neutrality and reduction, consumerism and energy. Additionally, given his winemaking background, Dave is an accomplished after dinner speaker. Campbell Live, TV3 News, Business is Booming, BBC World Earth Report. Roger Kerrison has a wealth of technical experience in designing, implementing and managing sustainability programmes and initiatives. Roger is Managing Director of Aura Sustainability and is skilled in the practical and technical aspects of sustainability. Roger has presented at conferences, seminars and workshops in the USA and New Zealand on subjects ranging from green marketing, successful implementation of sustainability in a business, greenhouse gas accounting and reporting, environmental management and carbon neutrality and reduction. Wellington Climate Change Festival, Oregon Wine Conference (USA), Marketing to the Green Consumer (NZ), Bragato Wine Conference (NZ), Summerfruit New Zealand Annual Conference, MfE Sustainable Business Seminar (NZ), Hawkes Bay Focus Vineyard Seminar (NZ), Carbon Accounting and Reporting Masterclass (NZ), Australian Wine Industry Technical Conference 2010. To discuss either Dave or Roger undertaking a speaking engagement please email enquiries@aurasustainability.com. Please note - that due to high demand for our speaking services, and the time required to write and present new material, we generally charge speaking fees for conferences, seminars and workshops unless they are deemed to be of strategic benefit or we are feeling altruistic. We are also happy to present via Video Conference (VoIP highspeed broadband required) or Pre-recorded Video Presentation, or a mixture of both, to cut down on carbon emissions from travel.